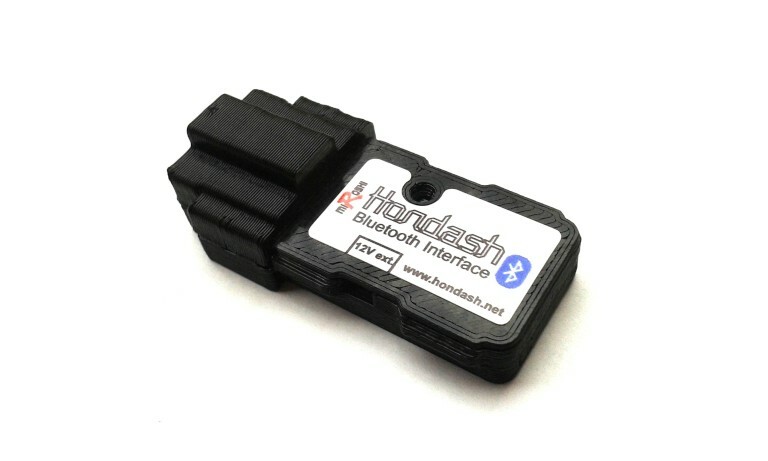 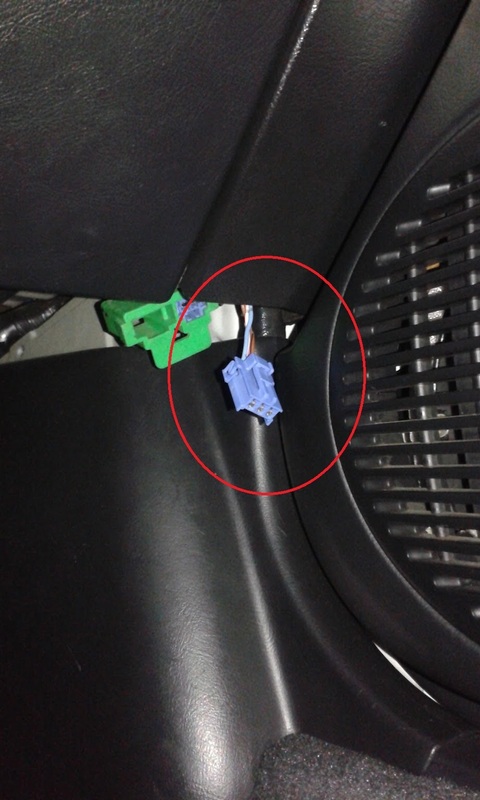 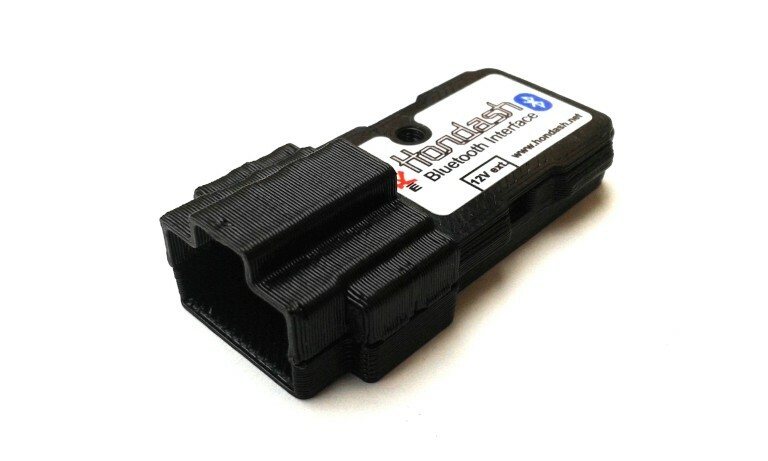 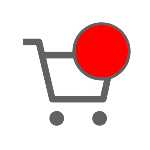 Hondash DLC (Data Link Connector) Interface is a device that establishes communication between car's ECU and other device and transmits data via Bluetooth. 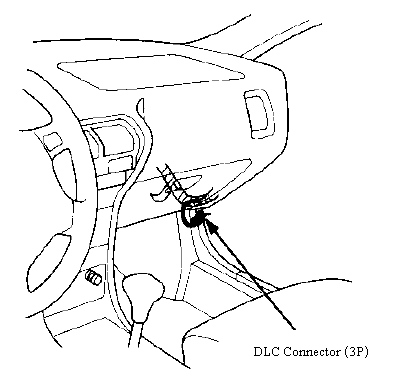 The interface si powered through the DLC connector. 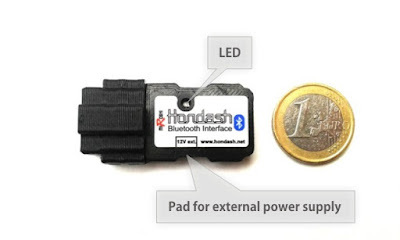 More options for powering the interface are described here. 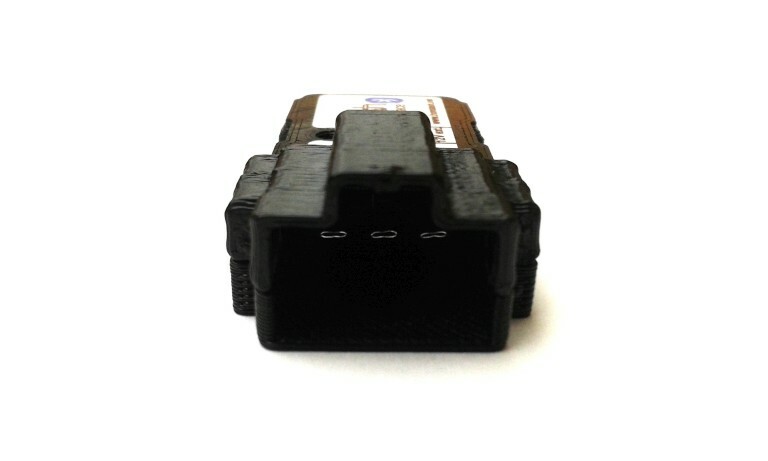 The 3 pin DLC connector is usually inserted in a green or blue rubber sleeve (3 pin + 2 pin connectors in a single protective sleeve). 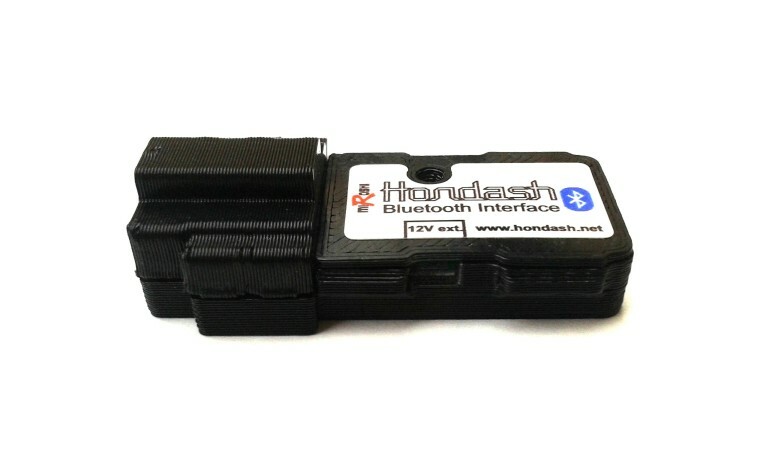 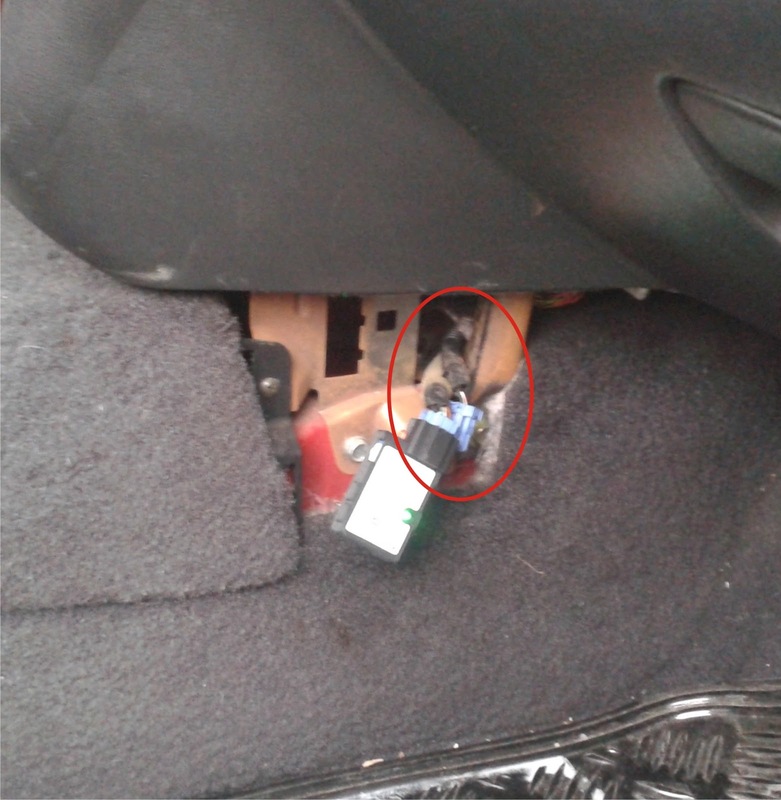 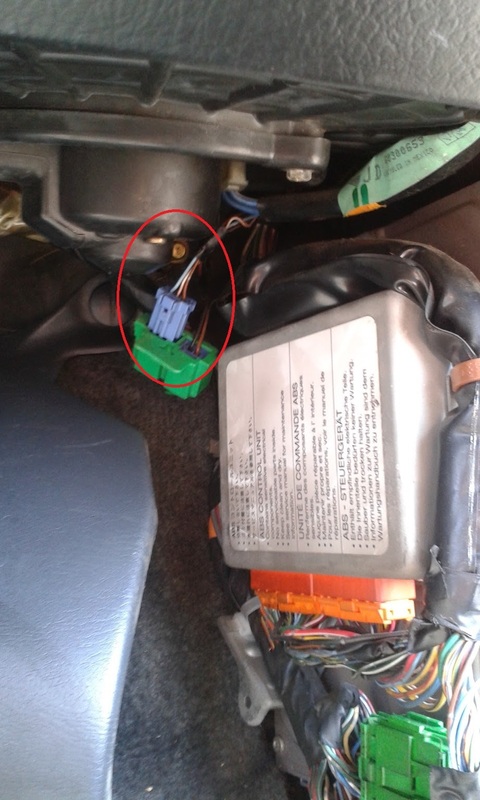 How to check if Hondash will work with my ECU?